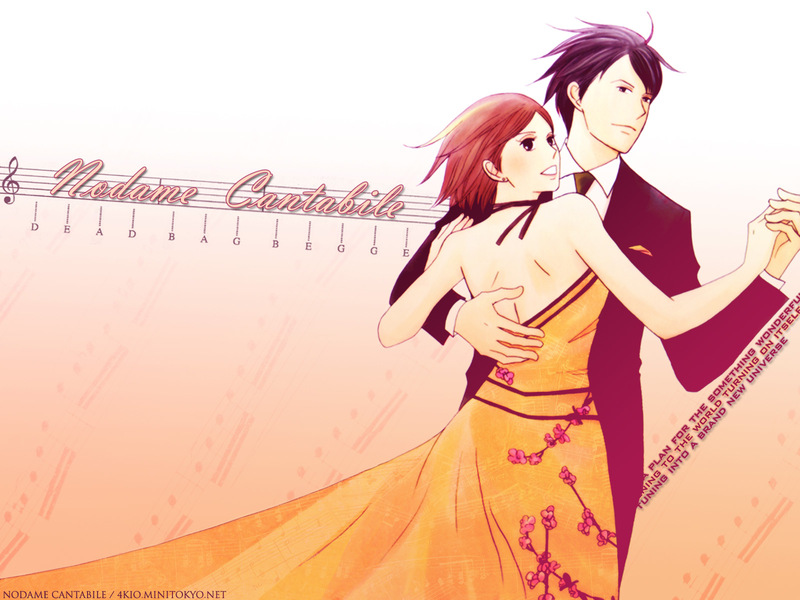 Nodame Cantabile Wallpaper: Funnyman: you'll be, Nodame! Minitokyo »	Nodame Cantabile Wallpapers » Nodame Cantabile Wallpaper: Funnyman: you'll be, Nodame! Just watched the anime series! Da best thing i have seen for the recent time... Now i'm readin' the manga. Comments are wellcome, have a nice day to all! This looks pretty, clean and stylish!